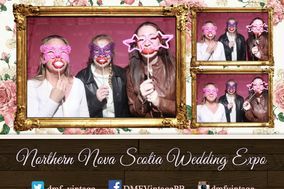 Photobooth Nova Scotia ARE YOU A VENDOR? 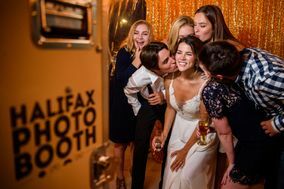 Photobooth in Nova Scotia: check prices, availability, request quotes and get the best deals on photo booths to give your wedding reception that something extra. 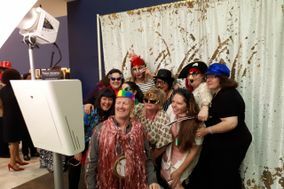 A variety of hats, props and custom backdrops can be used to enhance the experience of taking photos that are fun, original and creative.